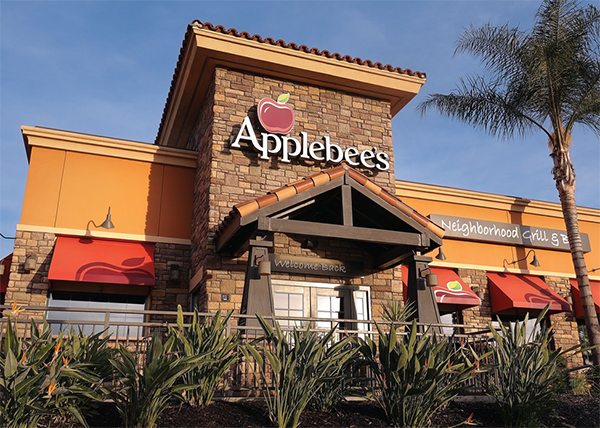 Applebee’s Grill + Bar purchased 69 franchised restaurants in North and South Carolina from franchisee Apple Gold. 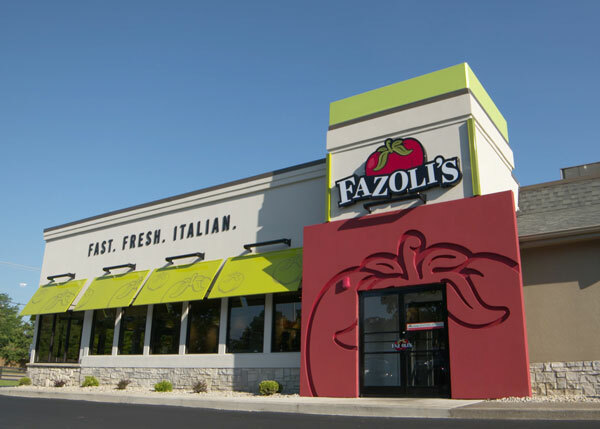 Italian QSR chain Fazoli’s signed a multi-unit deal with Impact Hospitality Group to develop five new restaurants in and around Columbia, S.C., with the first slated to open in 2019. 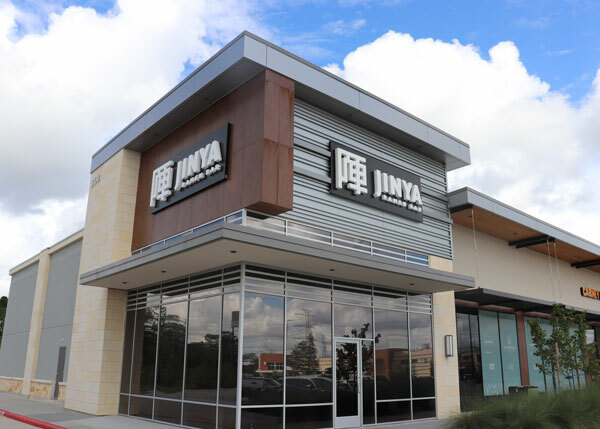 Tomo Takahashi, CEO and founder of JINYA Ramen Bar established his first restaurant in Japan in 2000 when he was 31 years old, but in 2010 he brought his ramen concept to the U.S., opening first in Studio City, Calif.
Starbucks plans to open 10,000 “greener stores” by 2025. 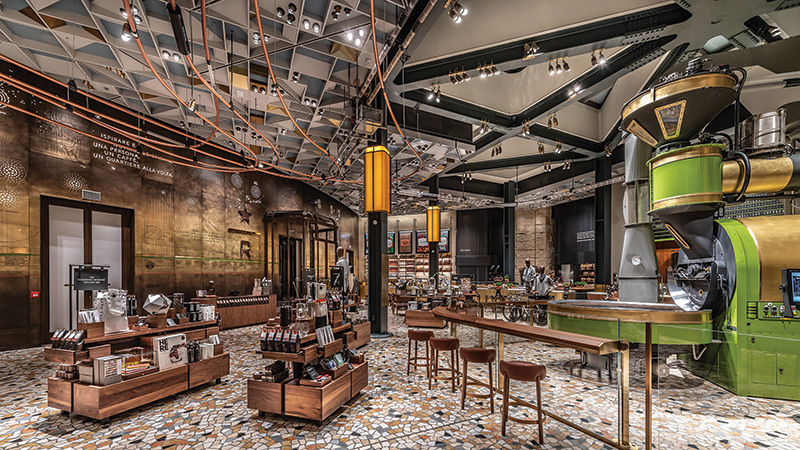 Over the next year, the coffee giant intends to develop an accredited program to audit all existing company-operated stores in the U.S. and Canada via a comprehensive framework for environmentally friendly design. 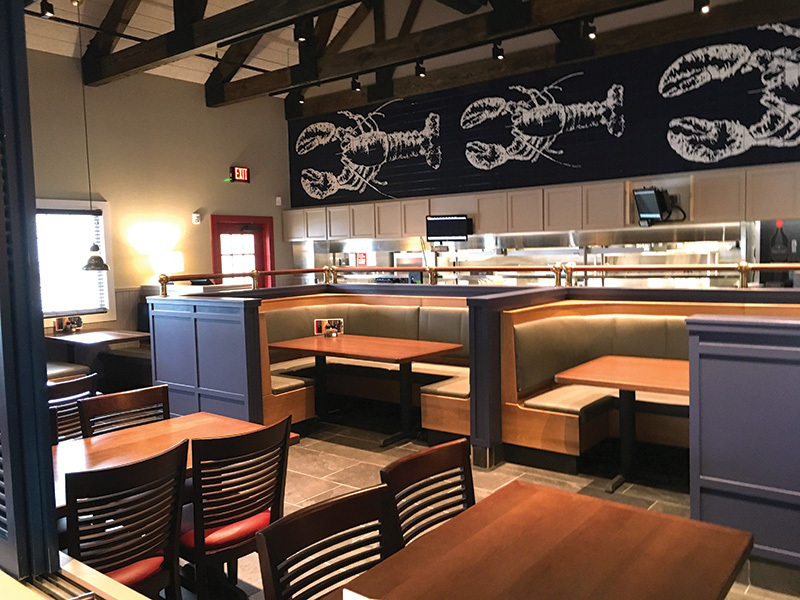 Red Lobster plans to open a new restaurant in Las Vegas at the new Craig Camino complex, which is still in development. 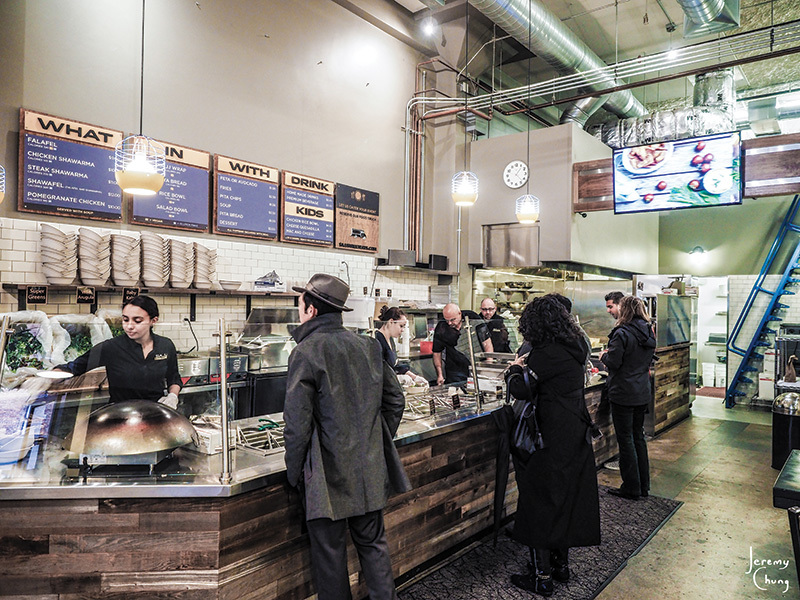 SAJJ Mediterranean, the family of Bay Area-based restaurants and food trucks known for customizable Middle Eastern cuisine, announced it will pursue an aggressive expansion strategy, with plans to open 15 locations by the end of next year. 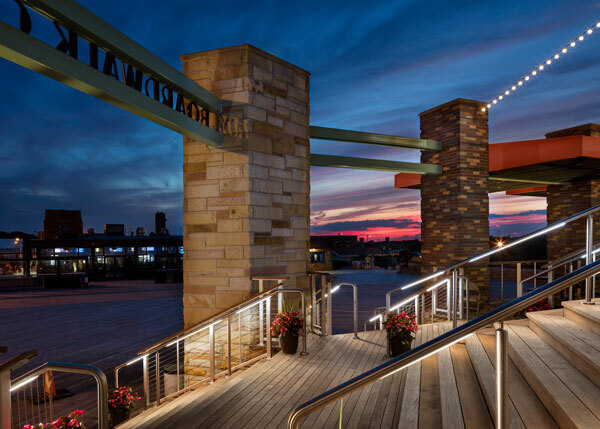 Jones Beach State Park in Nassau County, N.Y., is one of the many great public spaces created by Robert Moses, a longtime public official in the state and massive figure in the history of urban planning in the United States. 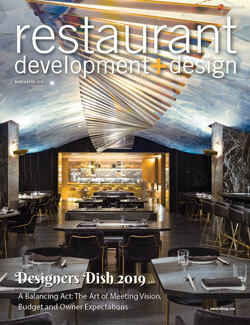 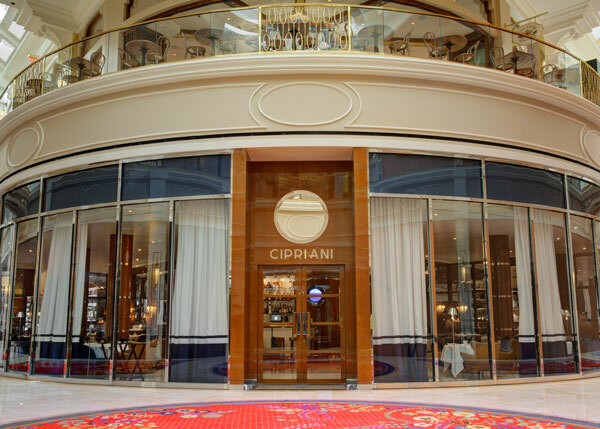 Italian chain Cipriani added a Las Vegas location to its international network of restaurants that includes New York, Dubai and Riyadh.